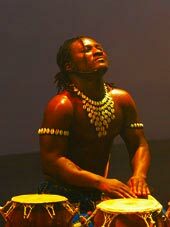 Rhythm Connect provides African drumming workshops and performances Australia wide and creates community with corporate team building activities in Sydney, Melbourne, Brisbane, the Gold Coast, Byron Bay, Adelaide, Perth & Canberra. These dynamic, rhythm charged, interactive experiences are ideal for corporate functions, Christmas parties, weddings, educational programs and council events. Rhythm Connect Team Building activities inspire community through rhythm. 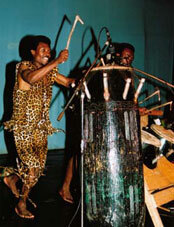 We will provide all African drums and percussive instruments, professional group rhythm facilitation, and all the energy necessary to have your group drumming and working together as a team. For each person, this is a dynamic memorable event. 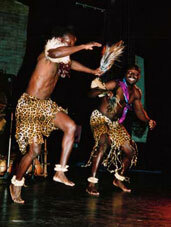 the group unites on an exiting rhythmic journey. 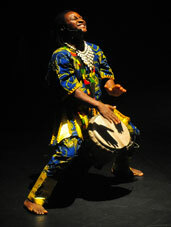 Within minutes energy levels rise as participants drum together and discover their teams rhythm. Rhythm Connect team building events instil a culture of co-operation and community, help boost enthusiasm and positive morale, and encourages participants to feel good about themselves by creating an atmosphere of fun, success, and being part of something special. 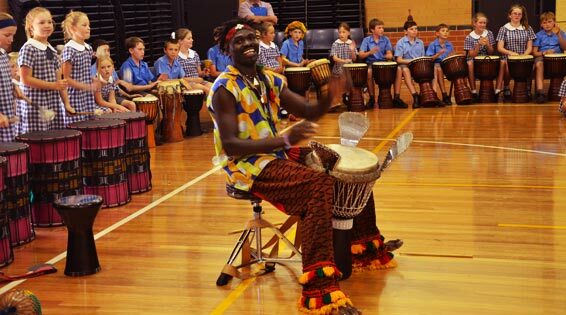 Rhythm Connect aim in schools through African drumming and African dance is to create a fun and dynamic learning environment where all participants will feel successful. 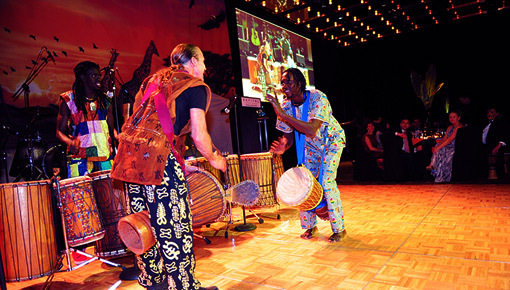 Whether the purpose of your program is educational, inspirational or community building, using the Rhythm Connect African drumming, dancing and rhythm programs will quickly eliminate social barriers while stimulating students imagination and love of learning. Rhythm Connect brings communities together in a joint joyful collaboration. 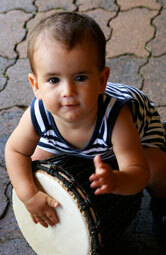 We facilitate workshops in African drumming, Brazilian drumming ( Samba ), percussion, dancing and ritual that lead up to a community based performance or vibrant parade, where the members of the community become the musicians and entertainers, drummers and dancers. 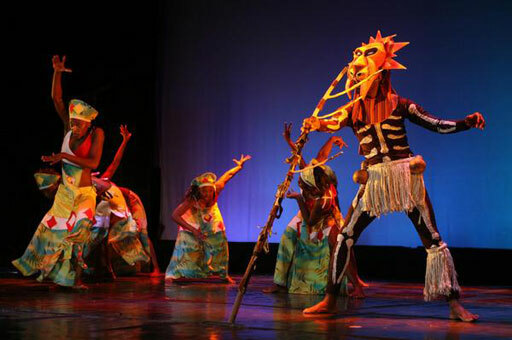 Ideal for festivals and gatherings, drumming and dance circles are lots of fun for the participants while high lighting the value of everyone’s contributions in create something extraordinary for their community.